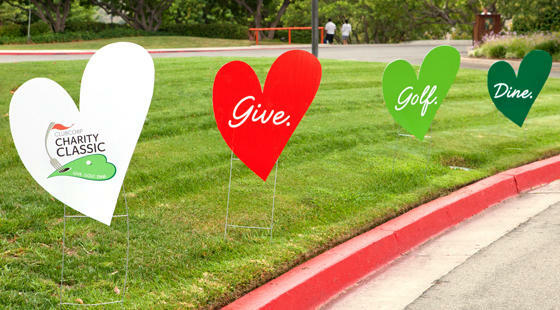 Trust Me Vodka is proud to be a sponsor of this years ClubCorp Charity Golf Classic. 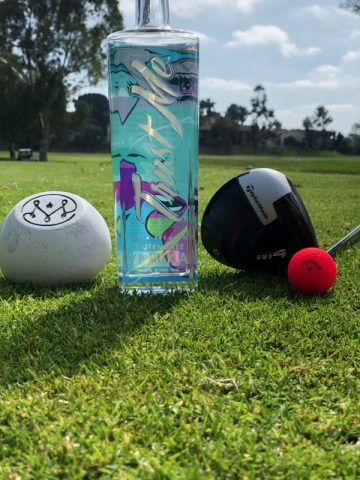 We will be serving our top shelf Vodka to compliment your golf game. This years event benefits three outstanding charities. Augie’s Quest, an aggressive cure driven effort on finding treatments and cures for ALS. The Employee Partners Care Foundation helping families in need of financial assistance in times of crisis. WHW (formerly Women Helping Women) providing the unemployed & underemployed the skills and resources needed to gain solid employment. Come join us!